Connect your USB-C-enabled devices to standard USB-A devices. 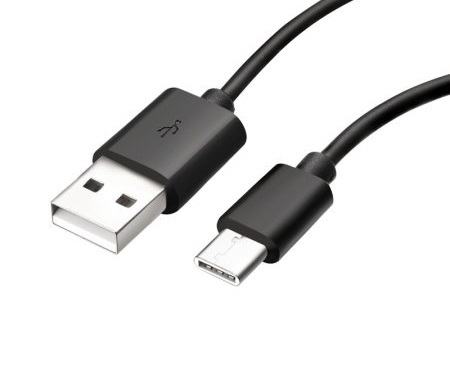 The USB-A to USB-C Cable lets you charge your USB-C device as well as sync your photos, music and data to your existing laptop. Plus, the cable also can be used for charging and powering USB-C enabled devices.